On WEDNESDAY, FEBRUARY 6th, STUNNA kicks off a new month of programming in 'THE GREENROOM' on BASSDRIVE Radio. 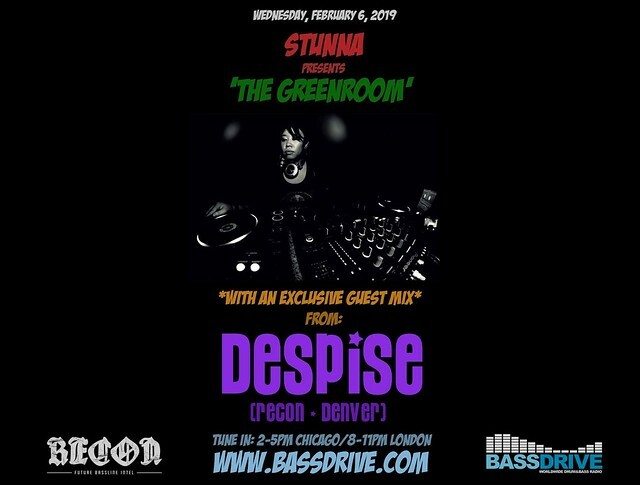 In this week's special edition, we're treated to an exclusive mix from DENVER, COLORADO-based DJ DESPISE, as she makes her guest debut in the friendly confines. Co-founder and lead organizer of DENVER's reputable RECON DnB collective, MAGGIE 'DESPISE' has nearly two decades of experience as a DJ. Adept at blending a diverse range of sounds within and around DRUM+BASS and JUNGLE, her style encompasses HALFTIME, FOOTWORK, MINIMAL, and FUTURE-RETRO JUNGLE. With a passion for more obscure and experimental sounds in the spectrum, you can always expect to hear something fresh and moody from this seasoned selector. 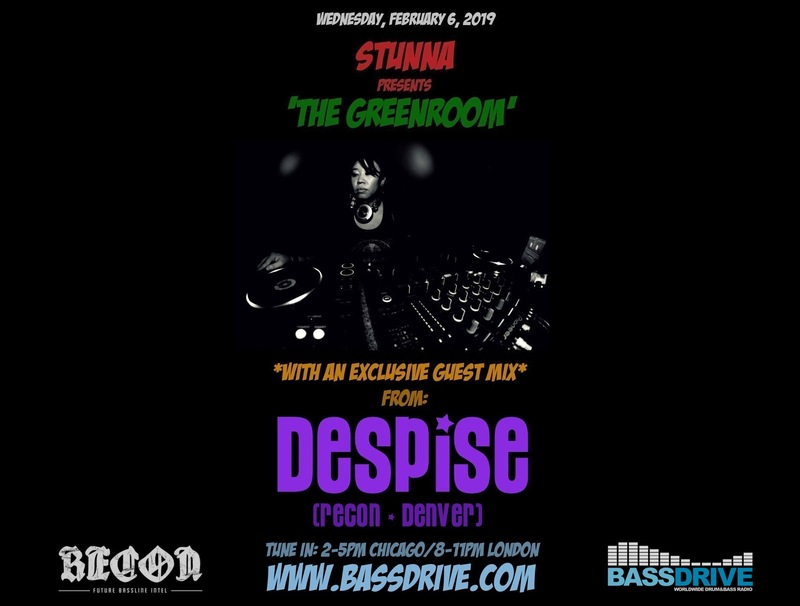 If you're in or around the MILE HIGH CITY vicinity, SATURDAY, FEBRUARY 16th sees DESPISE and the RECON DnB crew welcome talented artists QUADRANT + IRIS, HOMESICK, and TANKTOP for an event at the revered BLACK BOX venue. 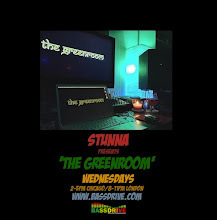 Join us this session of 'THE GREENROOM' as DESPISE showcases her prowess behind the decks and spotlights some of her favorite tracks doing the rounds globally. Tune in!